Chapter 2: Relevation is live! Play SR:MT Chapter 2 now! We're ending playtests for now, and it's unclear at present if we will bring them back. 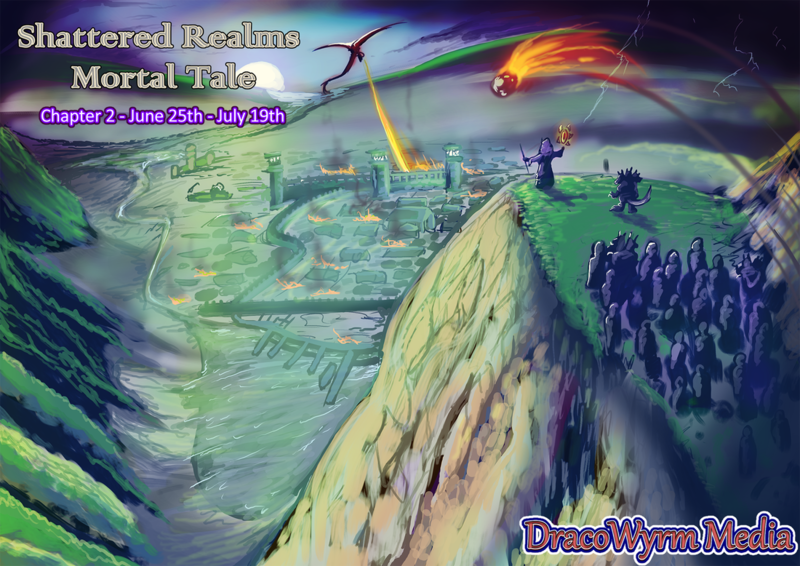 Chapter 2 is currently live, which brings the playtest to a close. Pixel Artists are requested to have the ability to create all three desired products in order to be considered for this role. Included with Pixel Artist's application should be a large sample of their portfolio for viewing. Applicant will be expected to report in their average available hours per week, and maintain regular updates with DracoWyrm Media. Failure to do so may result in cancellation of future commission work. Applicants should be aware that all work created for DracoWyrm Media is the property of DracoWyrm Media upon accepting payment from DracoWyrm Media. Applicants will be credited in the final product's credits sequence and retain the ability to showcase their works on their portfolio. Please speak directly with Blake D. Price at his email blake@dracowyrm.com for all application inquires. 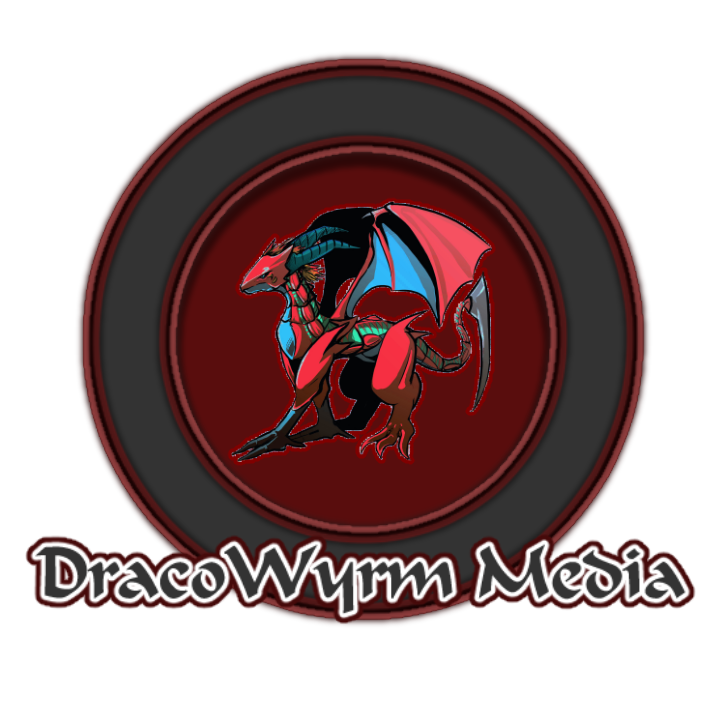 If you have any questions concerning DracoWyrm Media or its products, please feel free to ask us using the helpful buttons above. For business inquires, please speak directly to Blake D. Price at his email blake@dracowyrm.com. Please be polite and respectful at all times when speaking to a member of the team. Repeat offenders will not be tolerated.